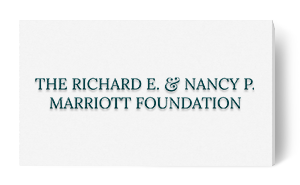 Welcome to the Richard and Nancy Marriott Family Foundation’s website. 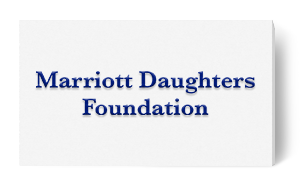 Please select the foundation that you would like to access. 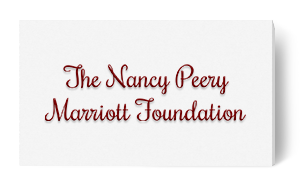 The three private family foundations are separate entities not affiliated with Marriott International or Host Hotels & Resorts and do not typically support the same organizations.